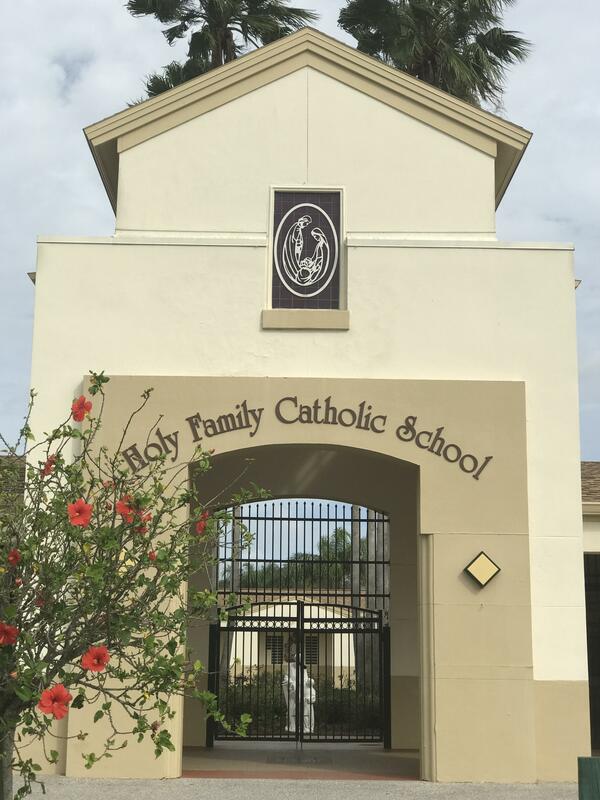 Voted as one of the top Private Schools in Orlando by various local media outlets for five consecutive years, Holy Family Catholic School boasts academic excellence complimented by cutting edge technology, fine arts, music, foreign language, and a vibrant sports program. 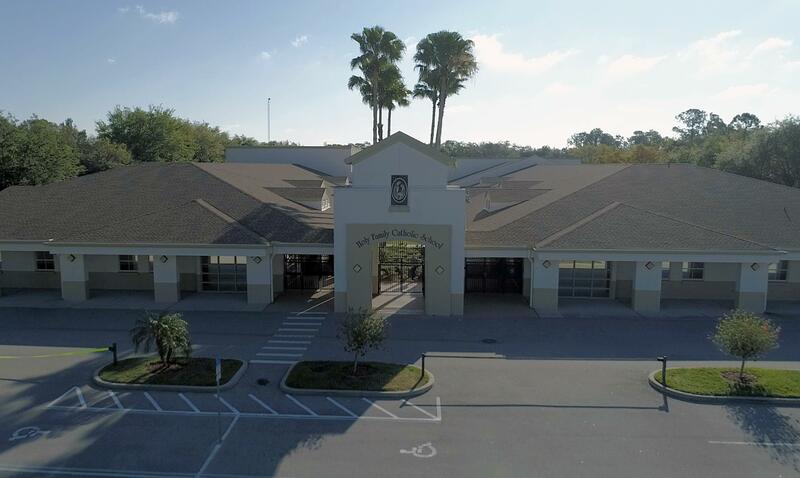 We are fully accredited by the Florida Catholic Conference and nationally recognized as a Blue Ribbon School by the U.S. Department of Education. 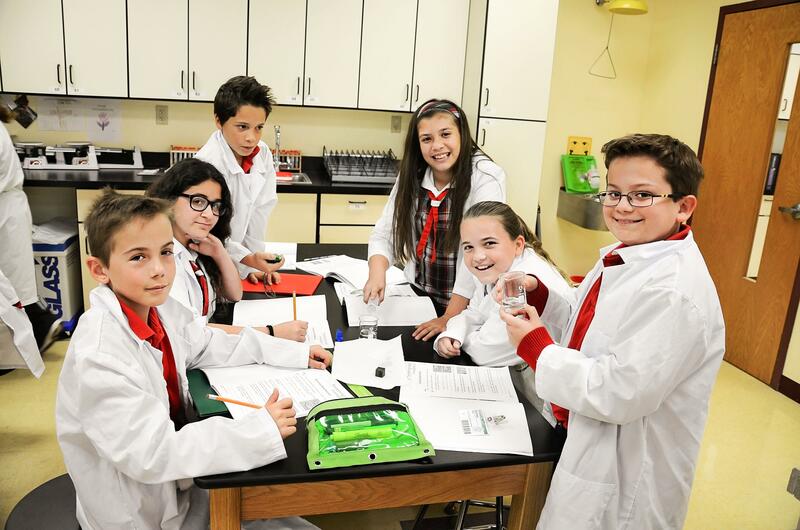 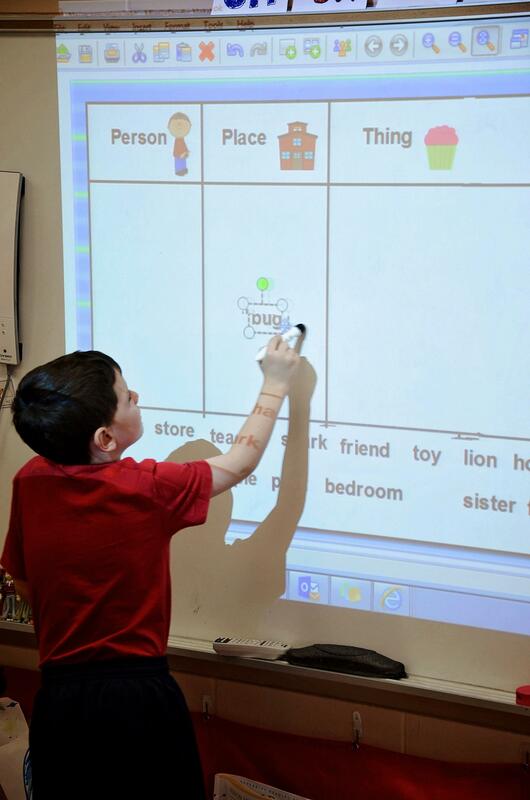 Although our students are renowned for high rankings on national standardized tests, our primary goal is to provide a Christ- centered atmosphere where students develop a deep love of God and the Catholic faith while meeting rigorous academic standards. 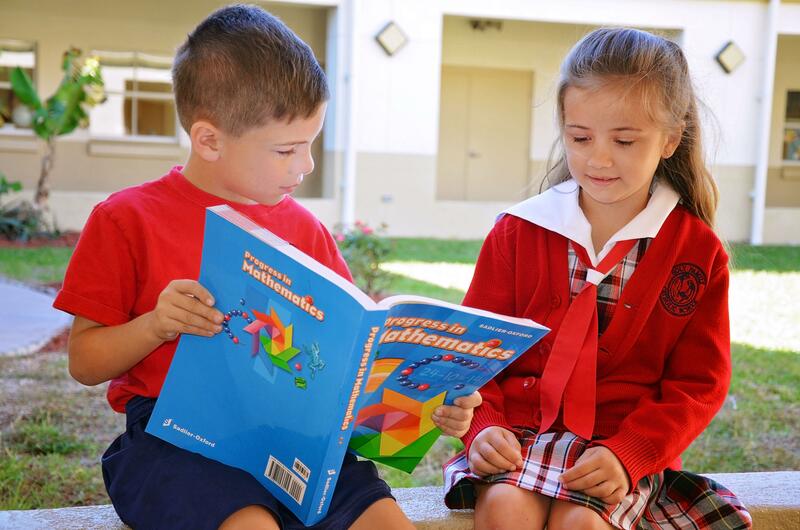 Opportunities to learn a foreign language including Advanced Spanish classes in grades 5 to 8 for Spanish speaking students. 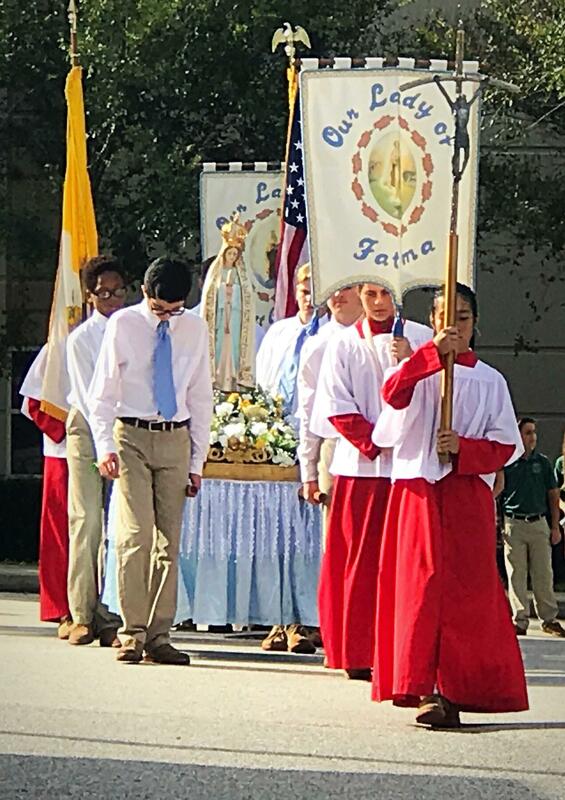 At the center of these offerings is the desire to instill in our students the understanding that Christ is the reason Holy Family Catholic School exists. 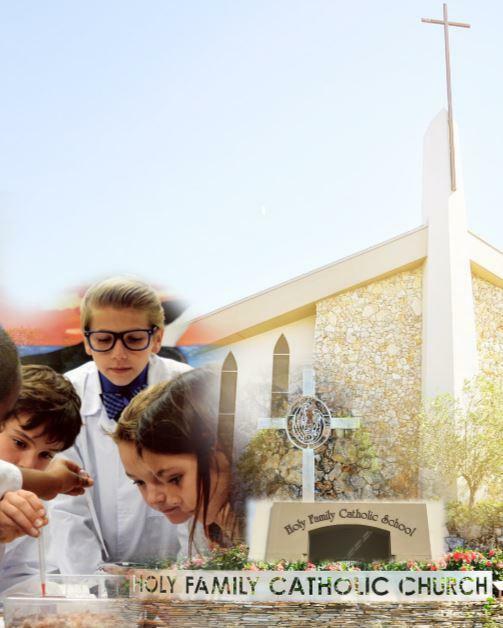 We strive to encourage students to be daily living examples of Christ. 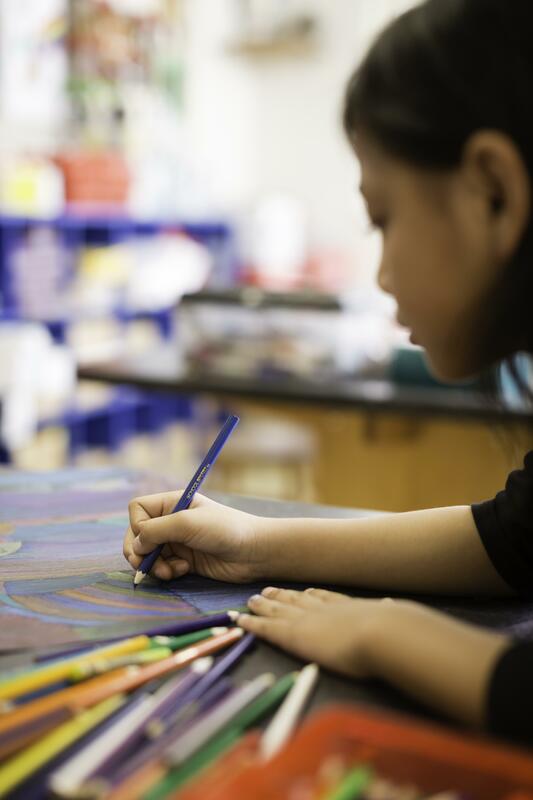 We also provide our students with the opportunity to reach out beyond the walls of the classroom into the community, fostering within them the realization they are Christ to others and have the power to improve the lives of those around them.